In ‘Around The Table,’ we highlight member news and share information on industry trends. This week, we shine the spotlight on Alaska Airlines, Boeing, and Microsoft. 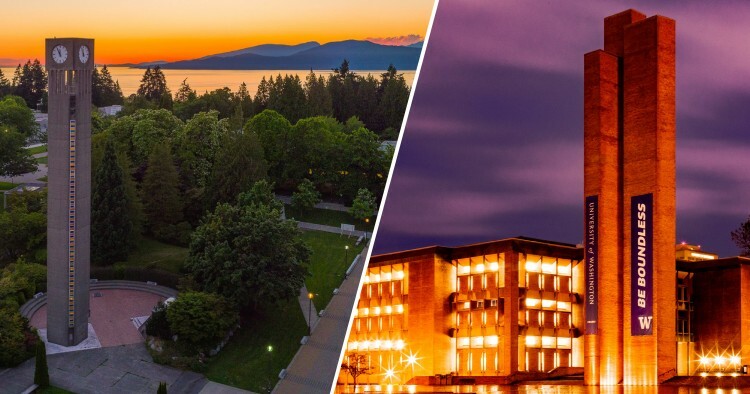 The University of Washington and University of British Columbia announced creation of the Cascadia Urban Analytics Cooperative this week. The collaborative will bring faculty, students, and community stakeholders together to solve problems and use data to help cities and communities address challenges from traffic to homelessness. Microsoft provided a $1 million gift to fund the program. Efforts to expand regional cooperation along the Cascadia corridor were catalyzed during last September’s Emerging Cascadia Innovation Corridor Conference, co-hosted by the Business Council of British Columbia, Washington Roundtable, and Microsoft. More from Opportunity Washington here, from UW here, and coverage from Geek Wire here. In related news, Gov. Inslee spoke about the importance of strong ties with British Columbia in a recent interview with CBC, saying that the “unpredictable” presidency of Donald Trump makes the relationship with British Columbia increasingly important for tourism, economies, research, and the environment. According to the media report, Gov. Inslee said he wants to keep ties strong between the two jurisdictions with more air service and perhaps, in the future, high-speed rail. He also said the region is strongly positioned to become a leader in biomedical research and wants to establish a research corridor between Vancouver and Seattle. Read more here and listen here. 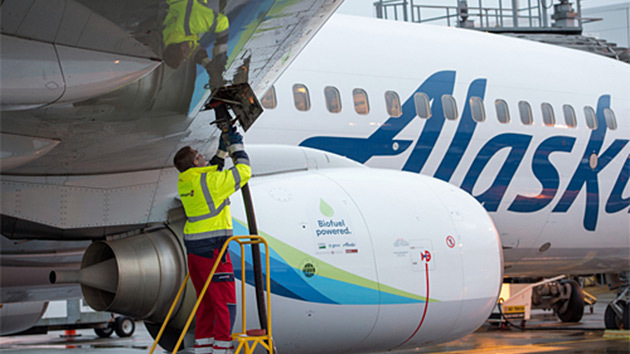 Boeing has partnered with Alaska Airlines and the Port of Seattle on an initiative to power every SeaTac departure with biofuel. A recent study, conducted with the support of the three partners, found “the best solution to begin providing sustainable aviation biofuel to all flights at Seattle-Tacoma International Airport is a small receiving and blending facility at the airport’s fuel farm.” The study looked at 30 potential sites around Washington that could provide the airport with up to 50 million gallons of biofuel annually. “We want to signal to producers that we’re ripe for biofuel production in the Pacific Northwest,” said Carol Sim, Alaska Airlines’ director of environmental affairs. Learn more about the initiative here. The Ready Washington coalition released a new video highlighting the many career paths available to Washington kids upon graduation from high school. The video, “Career Ready: Job Pathways at McKinstry,” features Washington Roundtable member Dean Allen, CEO of McKinstry, a design, build, operate, and maintain firm in South Seattle. Over the next five years, Washington companies, like McKinstry, anticipate 740,000 job openings, the majority of which will require a postsecondary credential, such as a technical or industry certification, apprenticeship, or degree. In Washington state, the Career and College Ready high school diploma is the bridge to any number of options, whether those be work, training, or college. Watch the video below. To learn more visit readywa.org/career-ready-mckinstry. Or get even more data and check out other job profile vignettes on our Washington Kids for Washington Jobs page. In ‘Around The Table,’ we highlight member news and share information on industry trends. This week, we shine the spotlight on the Microsoft, JPMorgan Chase, Nordstrom, Bill & Melinda Gates Foundation, and Boeing. Lt. 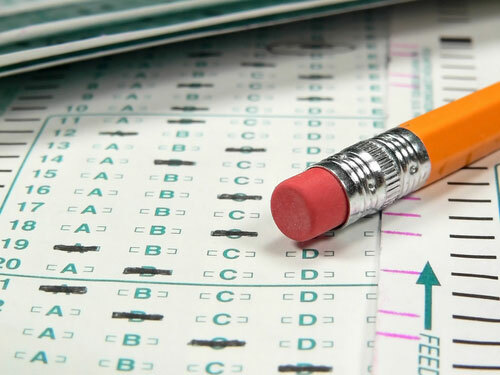 Governor Cyrus Habib is leading a coalition effort to raise $800,000 to help the state cover the cost of Advanced Placement (AP) and International Baccalaureate (IB) exam fees, which range from $53 to $116 per test, for low-income students. Federal funding for these exam fees was eliminated in late 2016, as part of the Every Student Succeeds Act. Lt. Gov. Habib announced that Microsoft, JPMorgan Chase, Nordstrom and the Schultz Family Foundation each made early commitments to help launch the initiative, pledging a combined $250,000. Read more here. 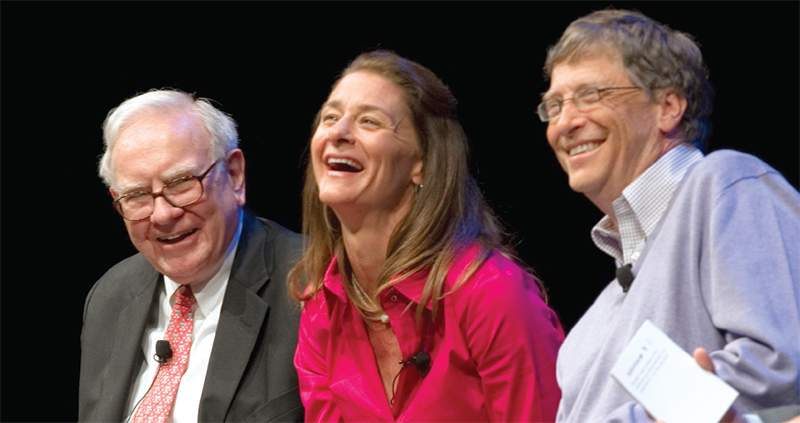 Ten years ago, Warren Buffett, donated the bulk of his fortune to the Bill and Melinda Gates’ Foundation’s efforts to reduce inequity. His commitment allowed the foundation to expand its work into agricultural development, financial services for the poor, and other global development programs, as well as continue programs to improve global health and U.S. education. This year, Bill and Melinda Gates’ annual letter is a response to a question from Warren on the status of his gift. It’s focused on progress and continued challenges in the foundation’s work in global health. Read the annual letter here. Boeing rolled out its latest plane this afternoon, the 787-10 Dreamliner, the newest and longest member of the super-efficient 787 family. The new plane is being touted for its unprecedented efficiency: 10 percent better fuel and emissions than the best on offer by the competition and 25 percent better than the airplanes it will replace. “This airplane, the most efficient in its class, is the result of years of hard work and dedication from our Boeing teammates, suppliers and community partners,” said Kevin McAllister, Boeing Commercial Airplanes president. 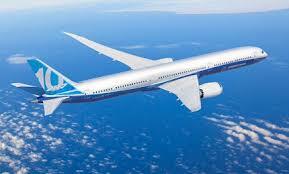 See the new 787-10 Dreamliner here. In ‘Around The Table,’ we highlight member news and share information on industry trends. This week, we shine the spotlight on the Pacific Northwest National Laboratory and The Seattle Times. A tool to assess and address cyber and physical security issues and an inexpensive way to create a microscope out of a cell phone are being used by businesses and individuals, thanks to teams at the Pacific Northwest National Laboratory who worked to move them into the marketplace. 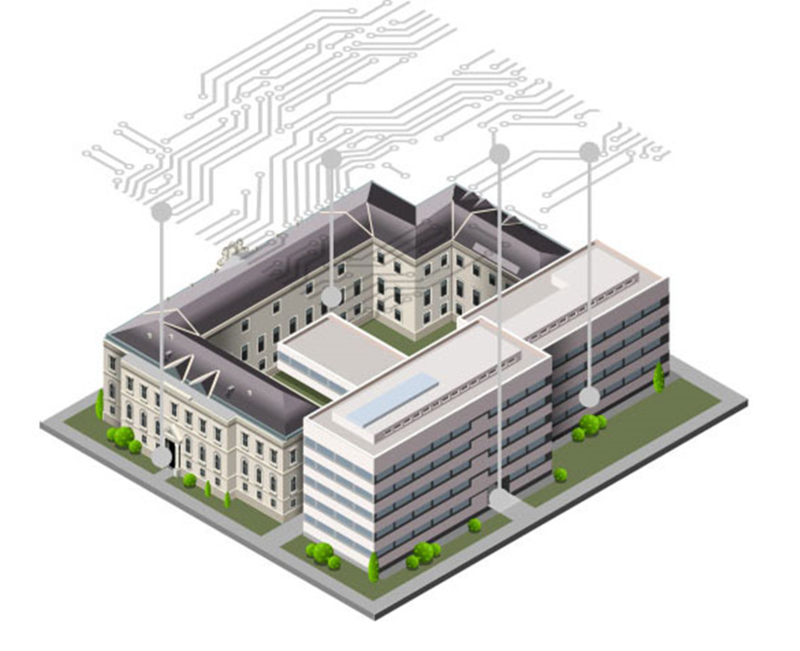 PACRAT (Physical and Cyber Risk Analysis Tool) discovers potential vulnerabilities by analyzing how cyber and physical systems affect each other, identifying vulnerabilities not found by looking at the systems independently. The laboratory also developed a smartphone microscope which is available at no cost to the public via a free, downloadable 3D printer design. Learn more here. 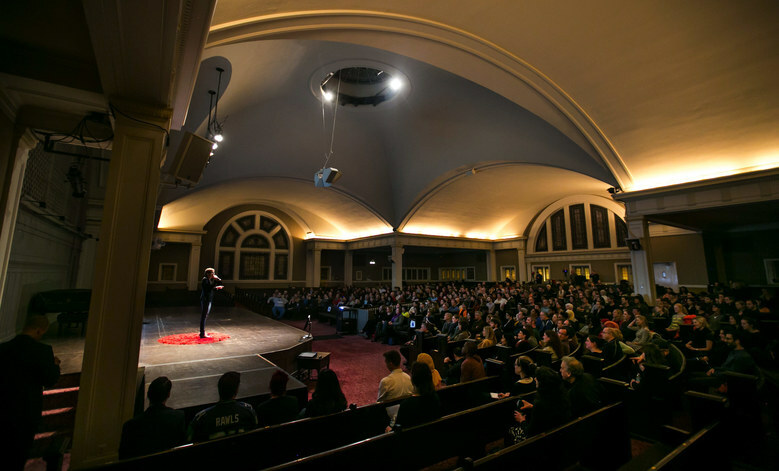 The Seattle Times Education Lab invited 11 teachers to speak at a town hall event in Seattle. The event featured five-minute talks on subjects including teacher burnout, restorative justice, and the meaning of student success. Read more about some of the inspiring stories told by teachers. Videos of the event can be viewed here.